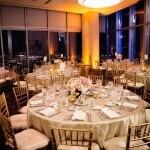 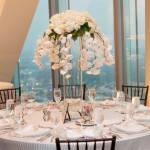 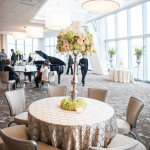 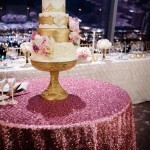 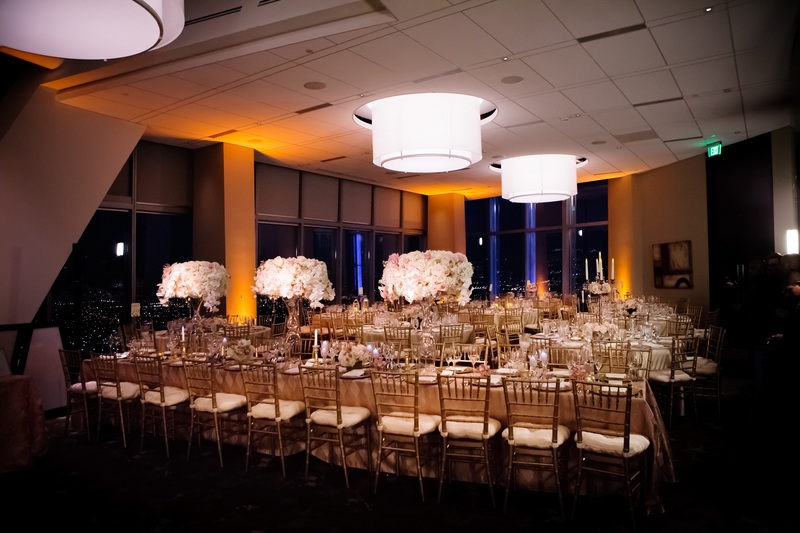 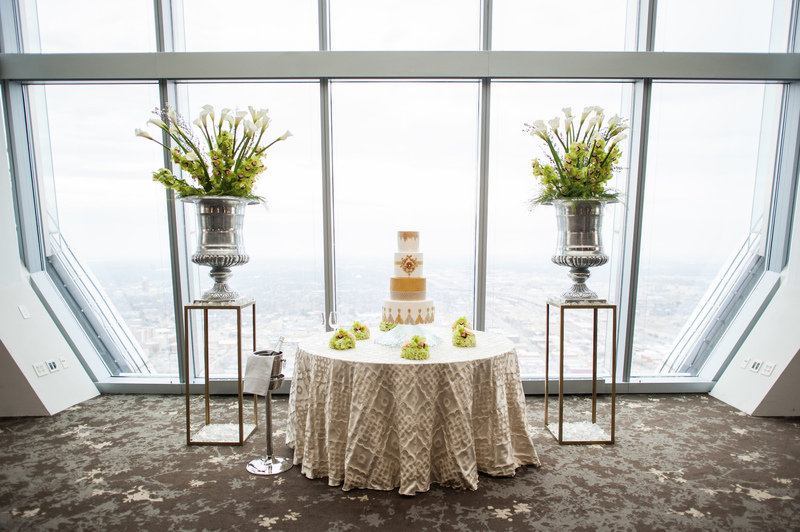 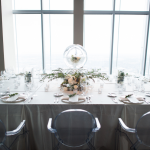 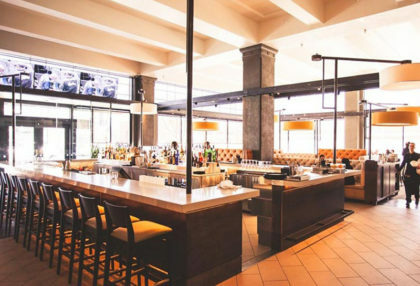 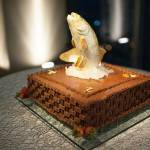 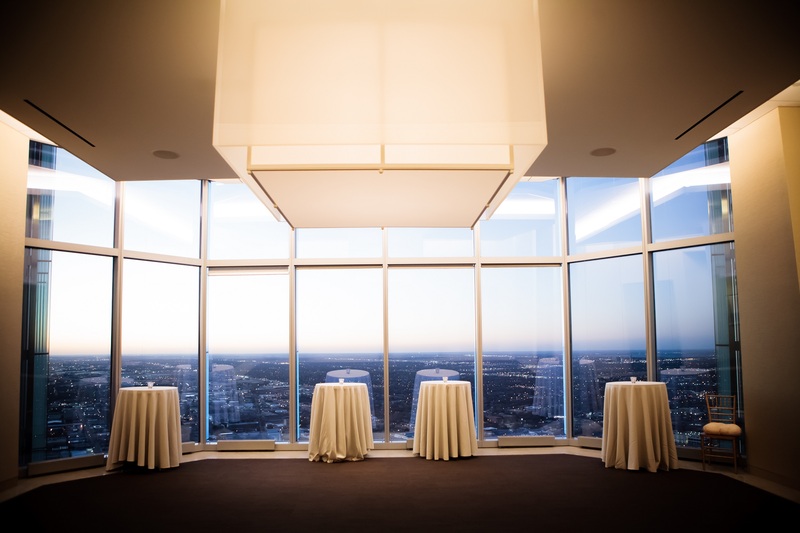 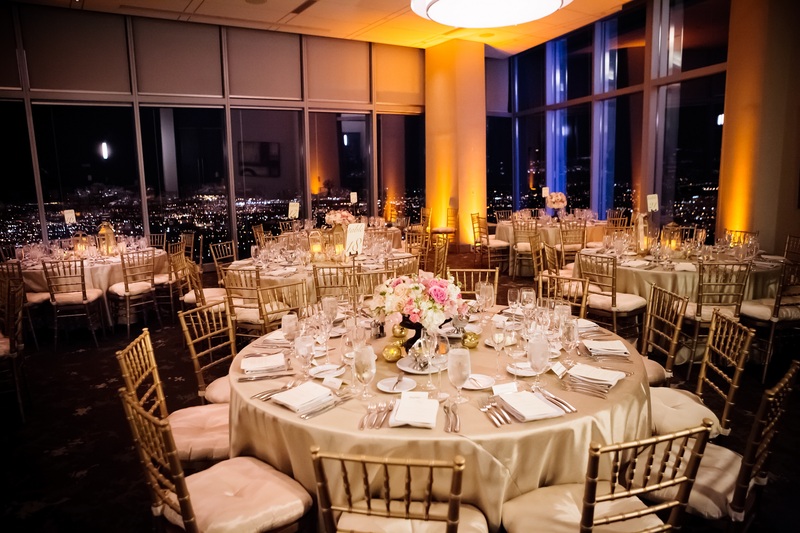 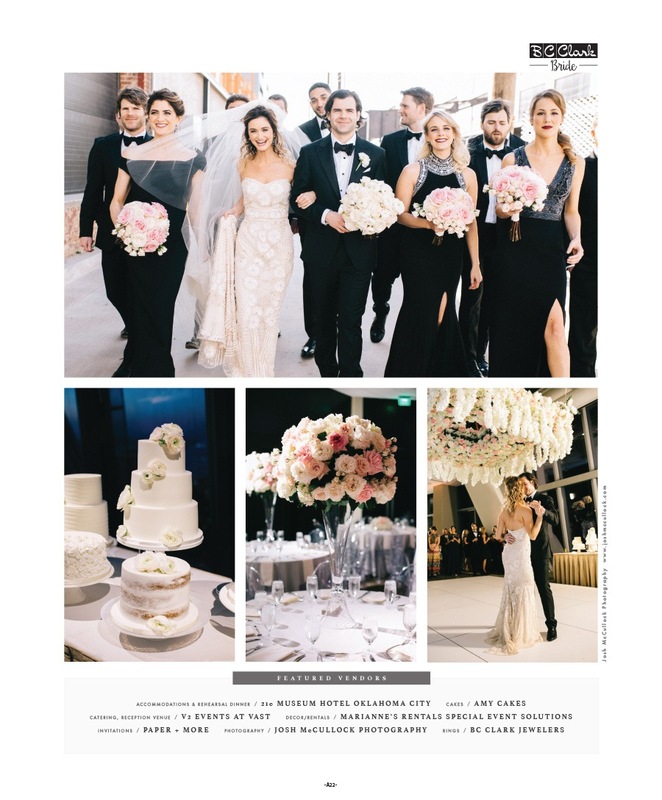 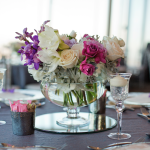 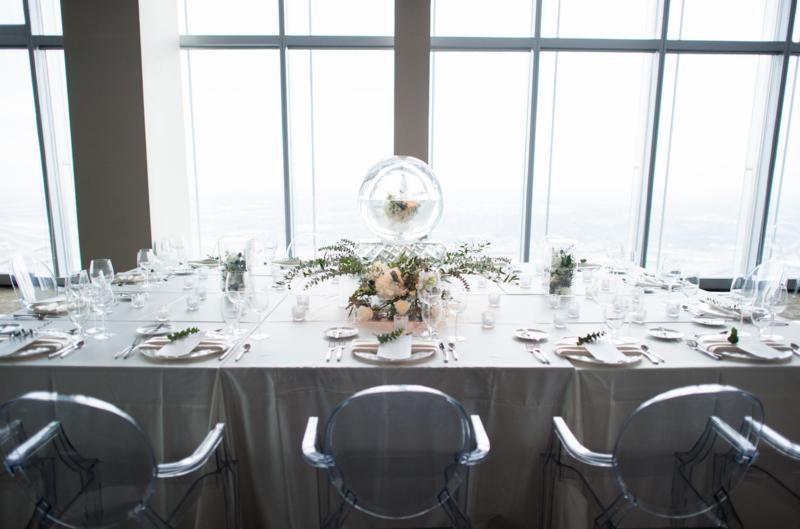 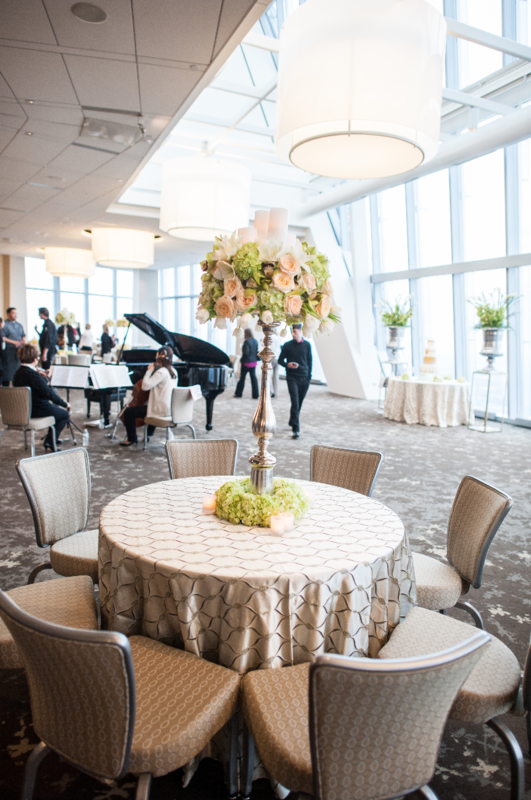 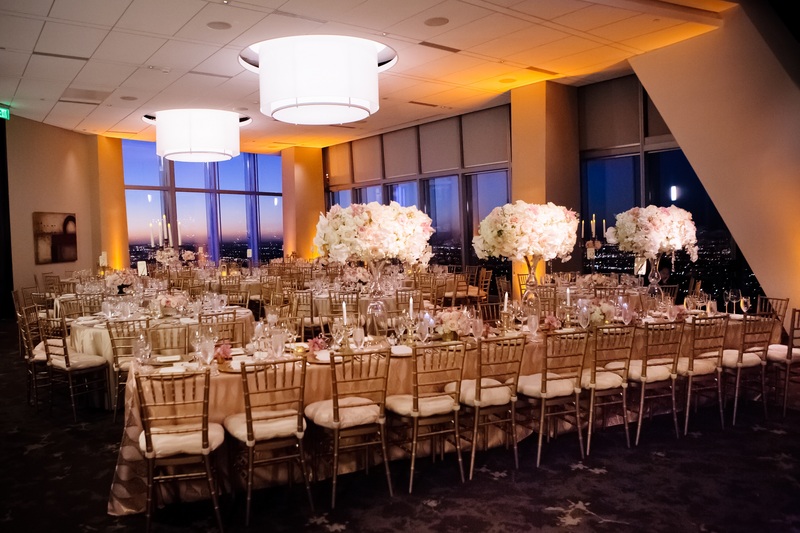 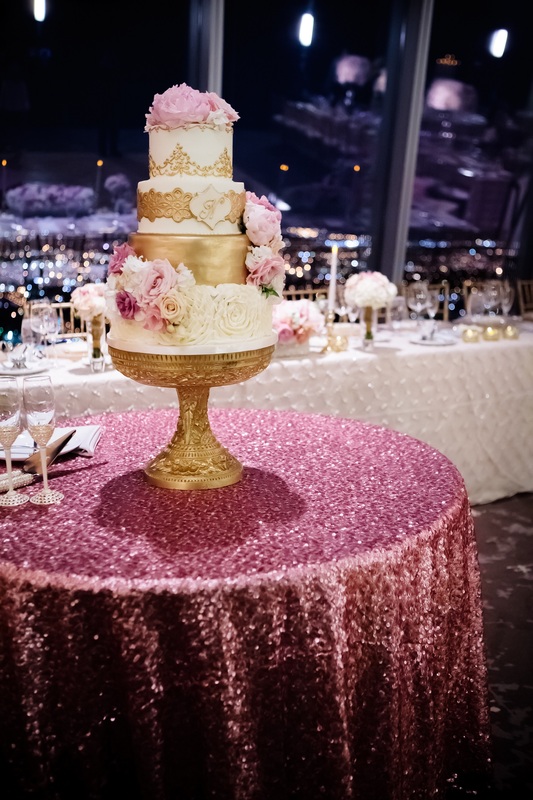 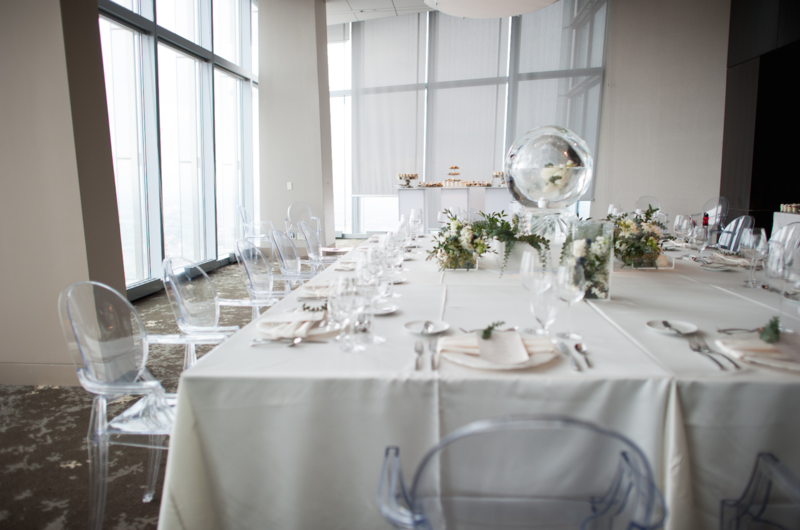 Experience unmatched views, food and service at Vast, private event spaces on the 50th floor of the Devon Tower. 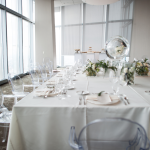 From board meetings to intimate dinners and social events, our sleek and chic rooms are perfect for your special occasion. 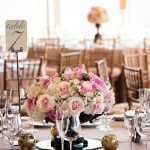 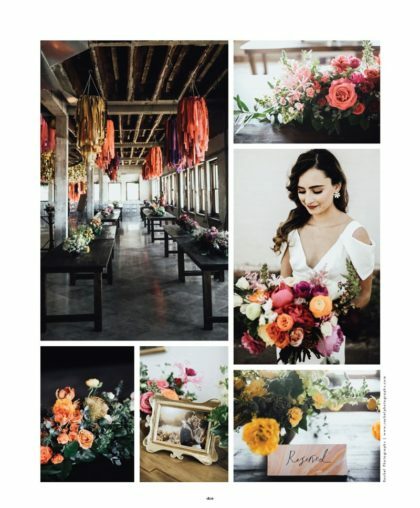 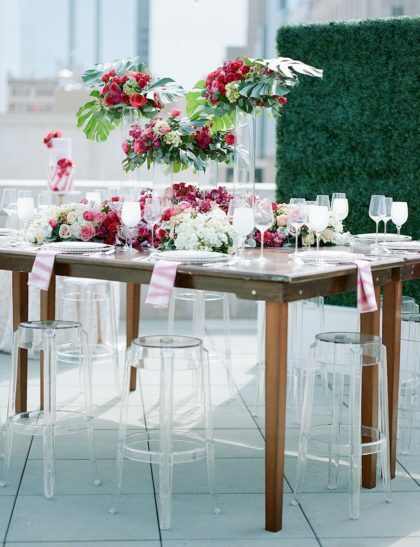 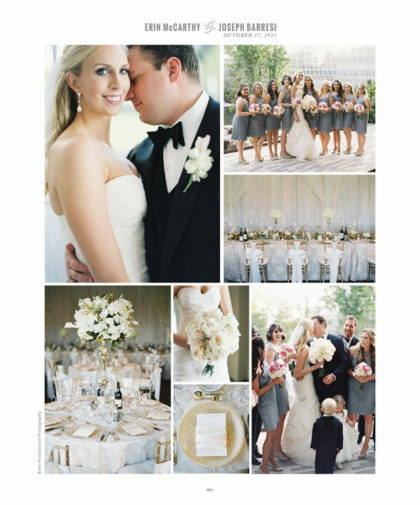 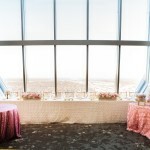 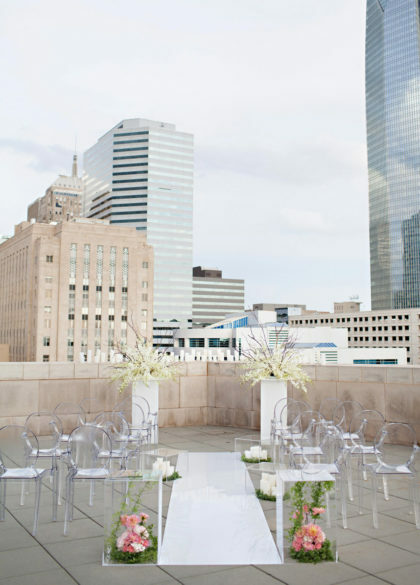 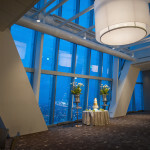 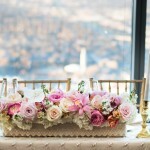 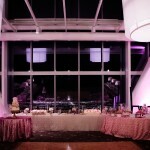 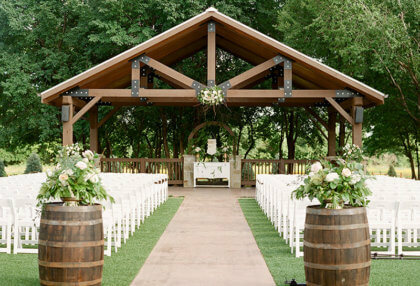 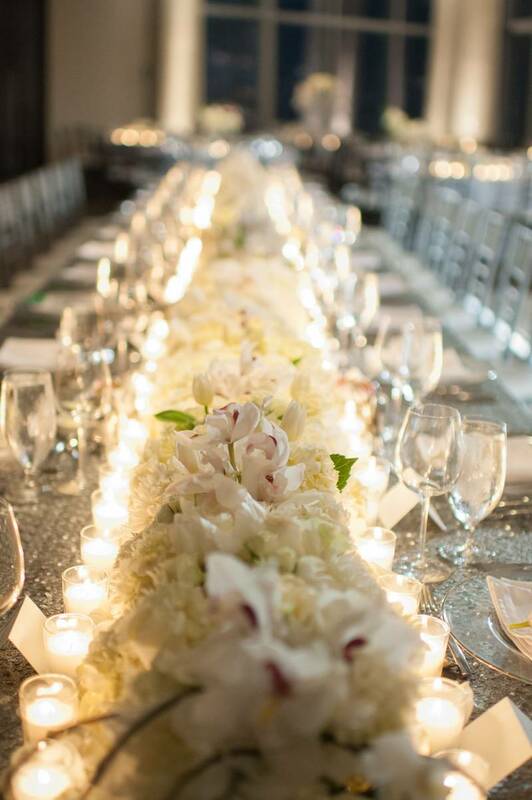 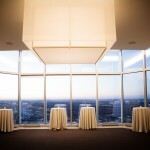 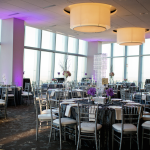 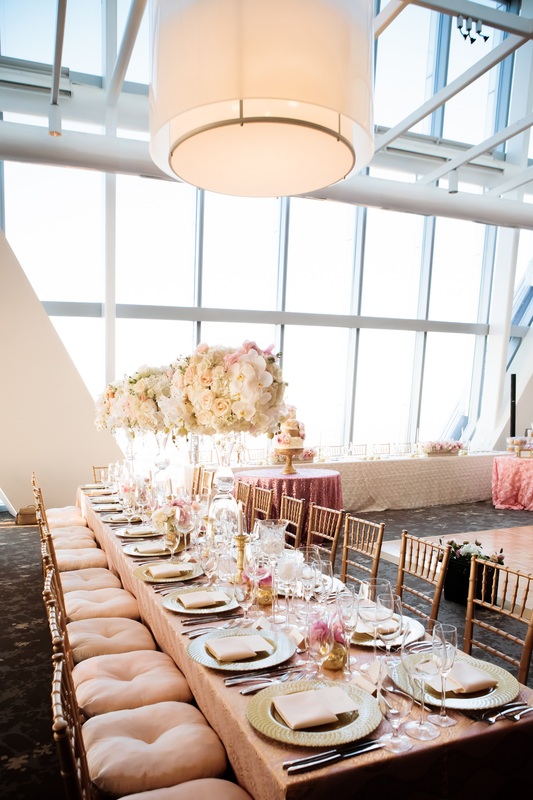 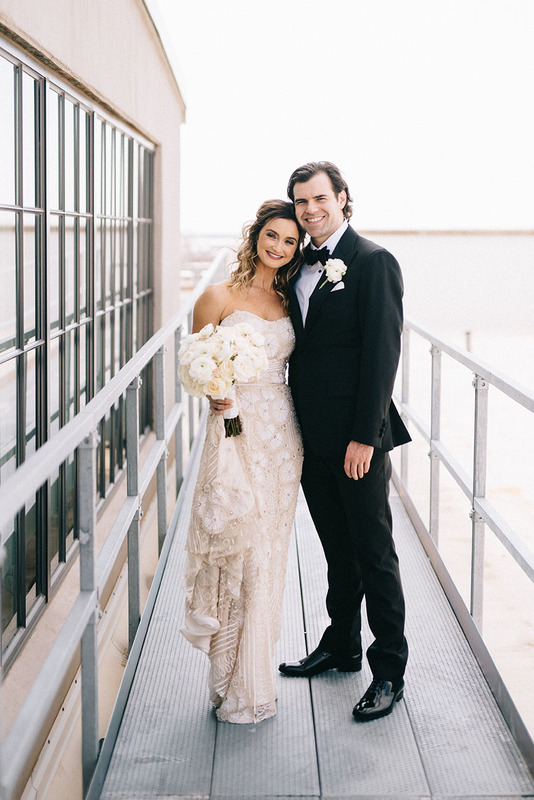 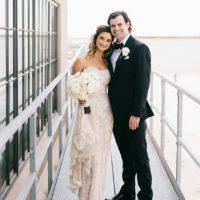 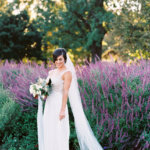 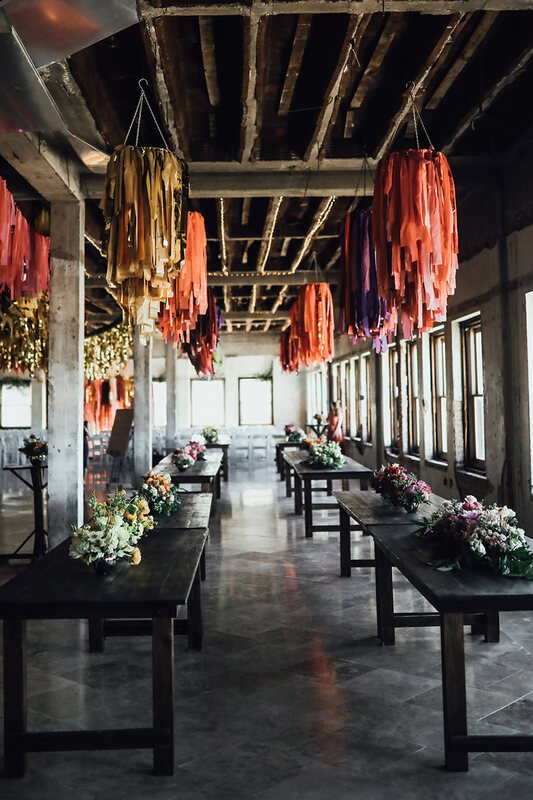 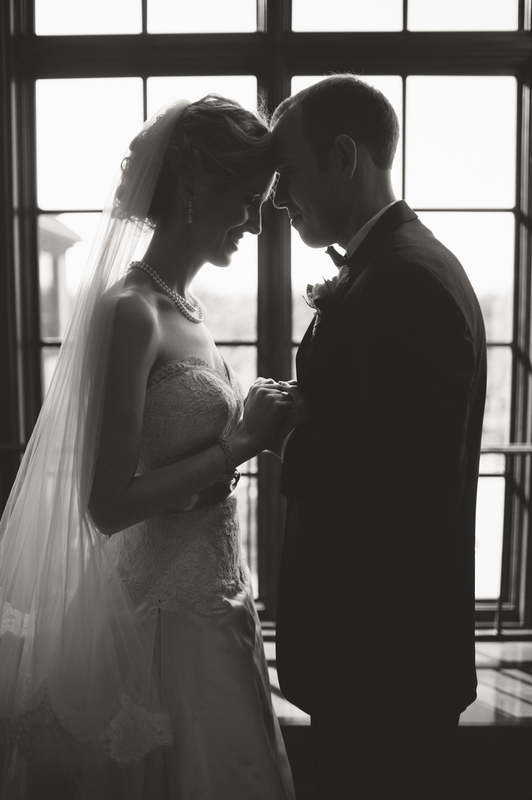 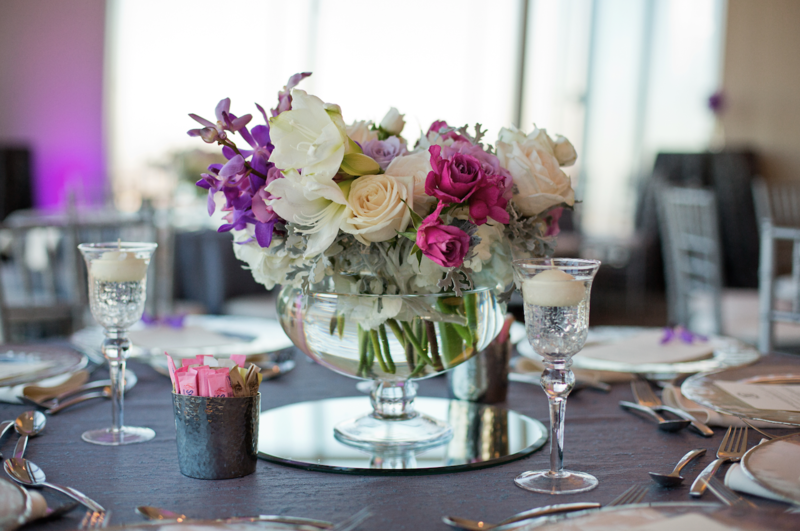 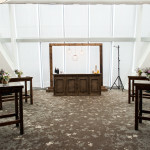 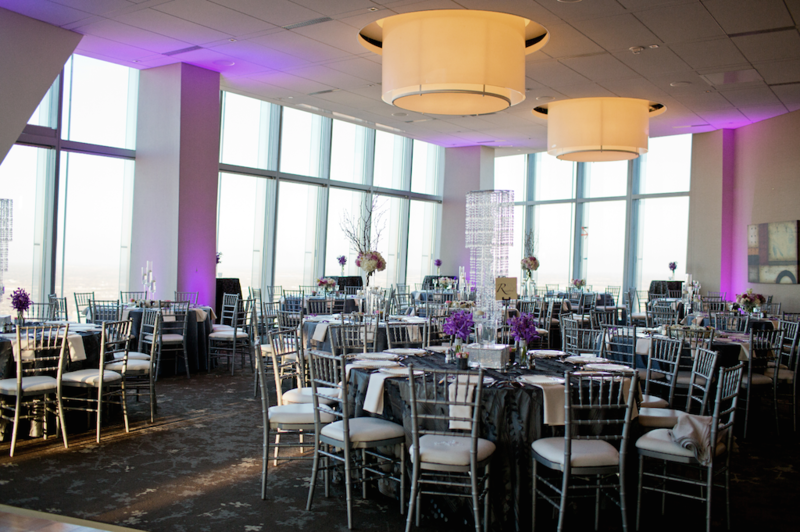 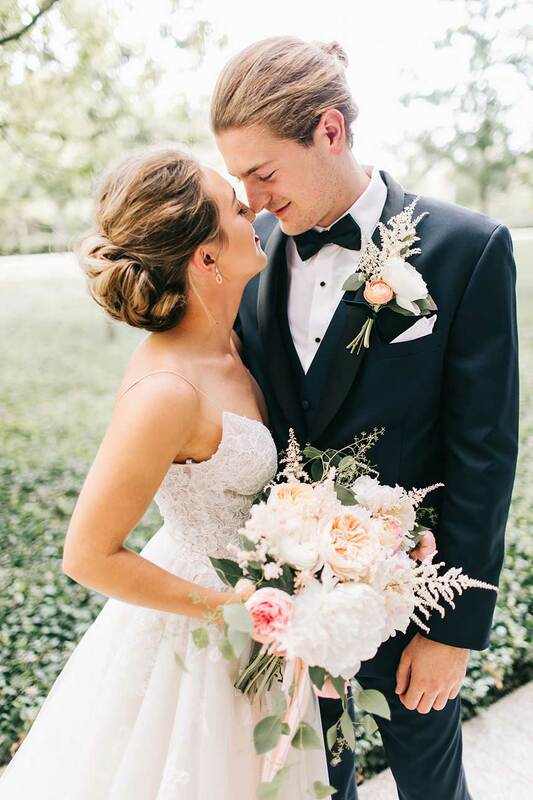 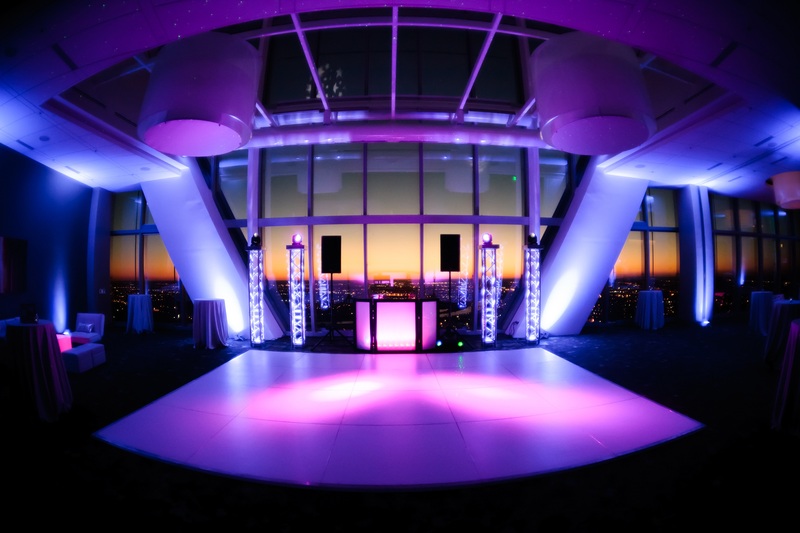 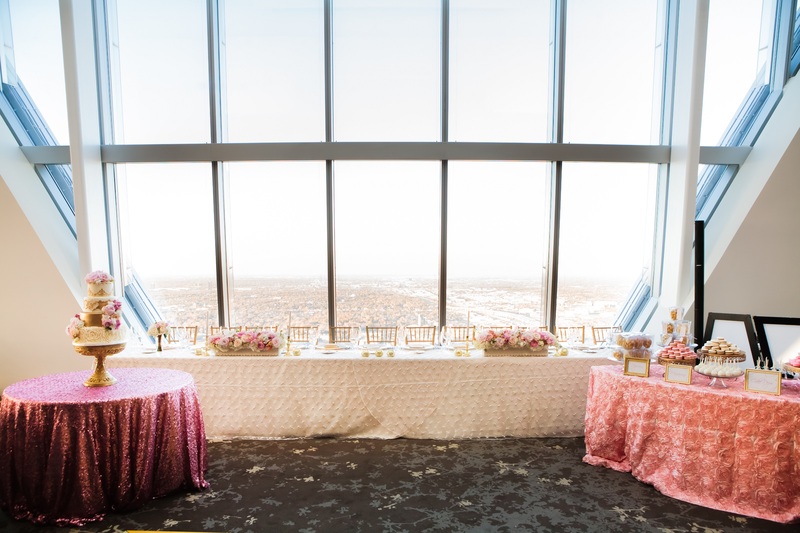 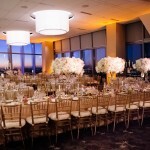 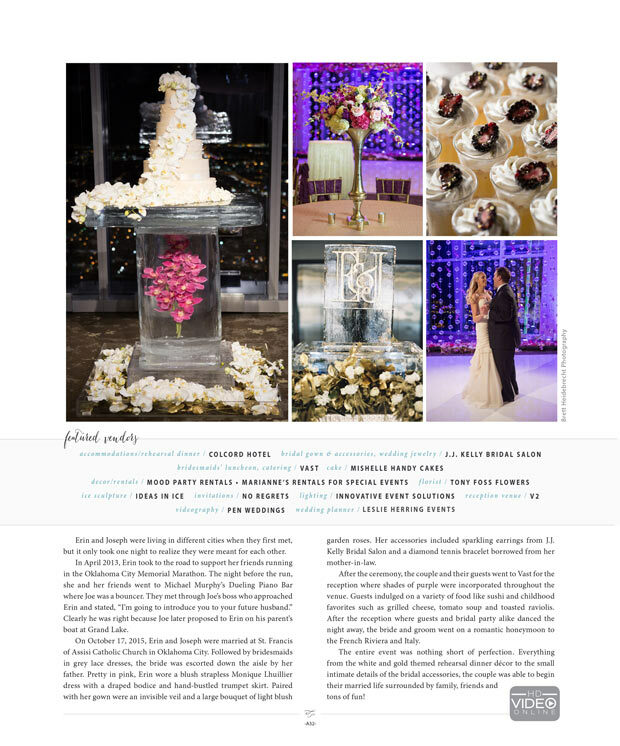 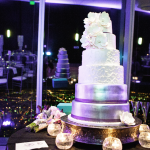 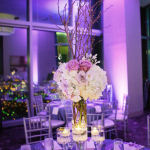 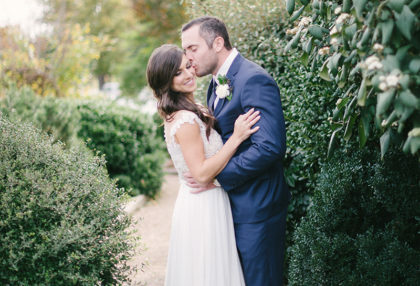 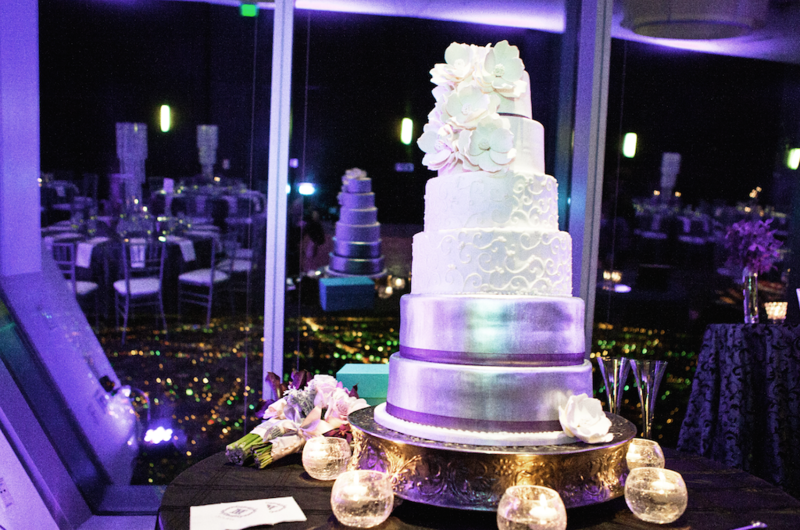 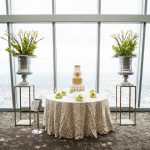 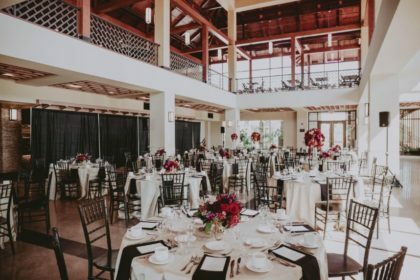 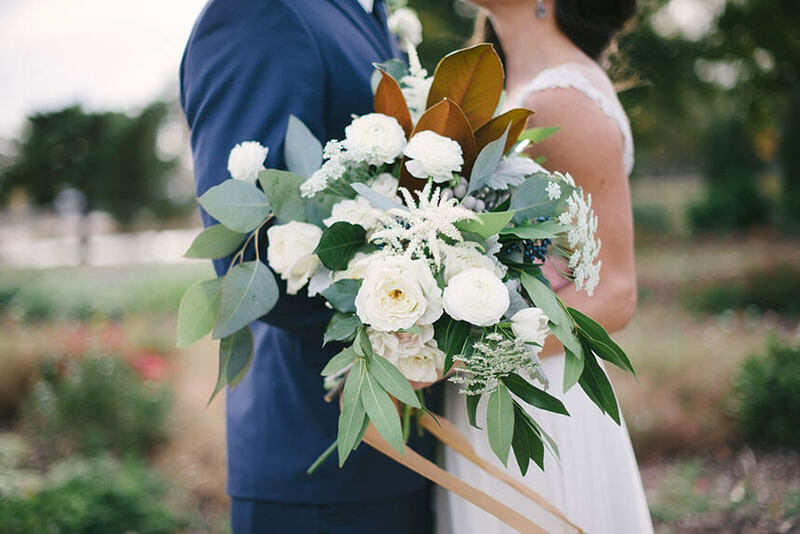 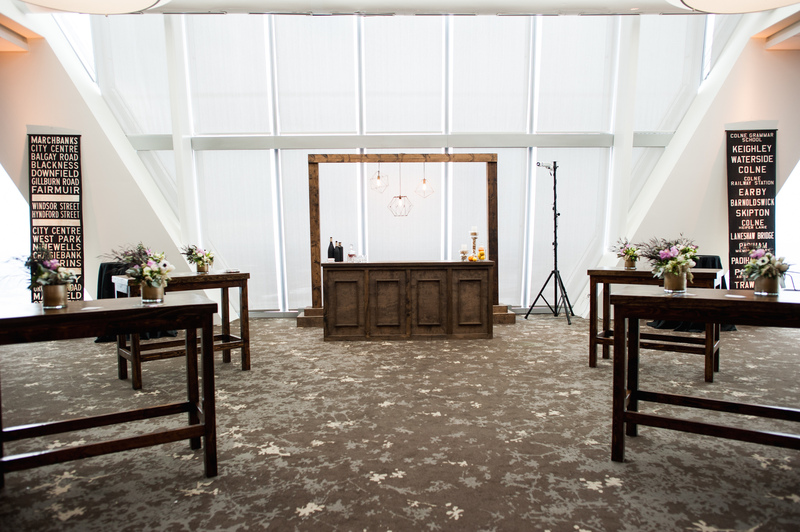 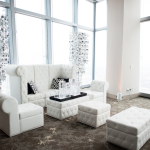 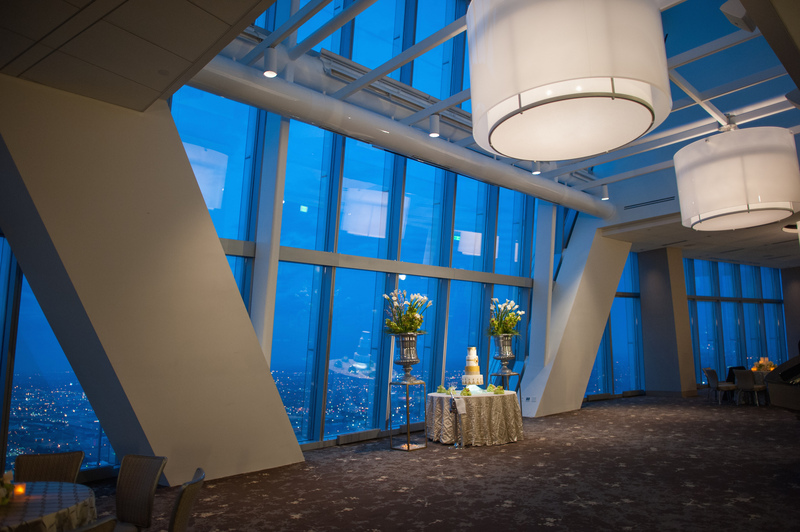 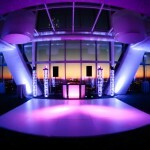 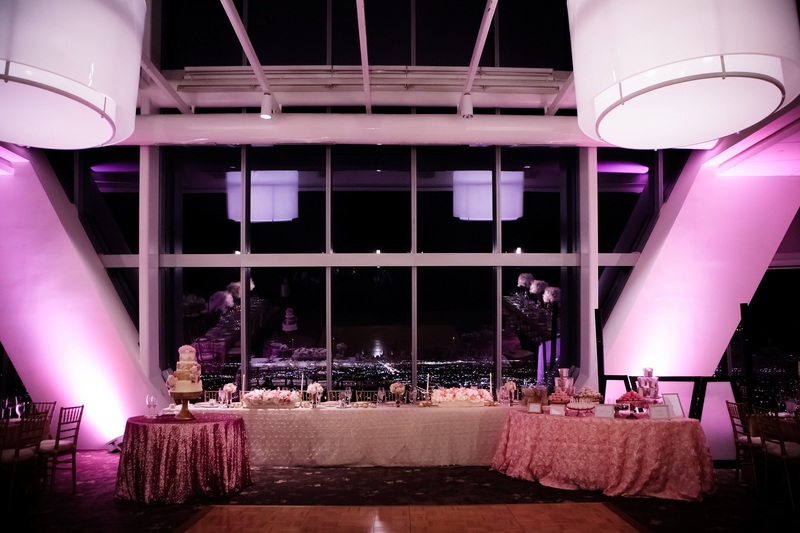 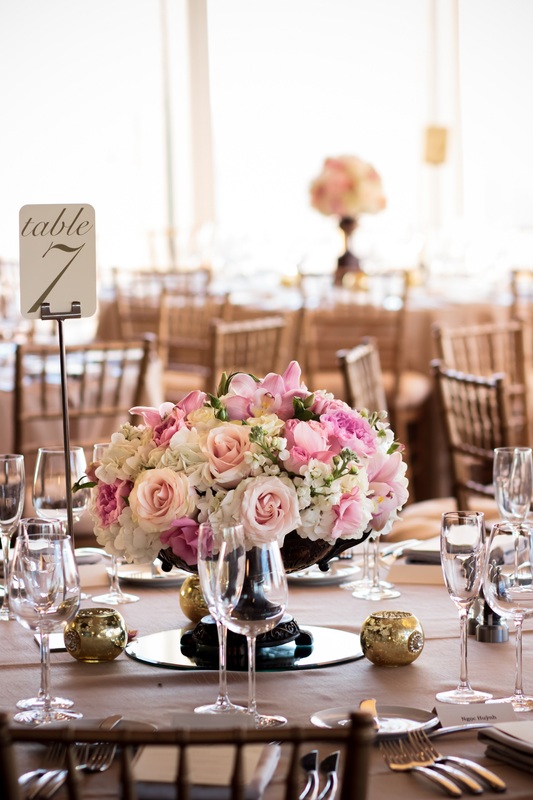 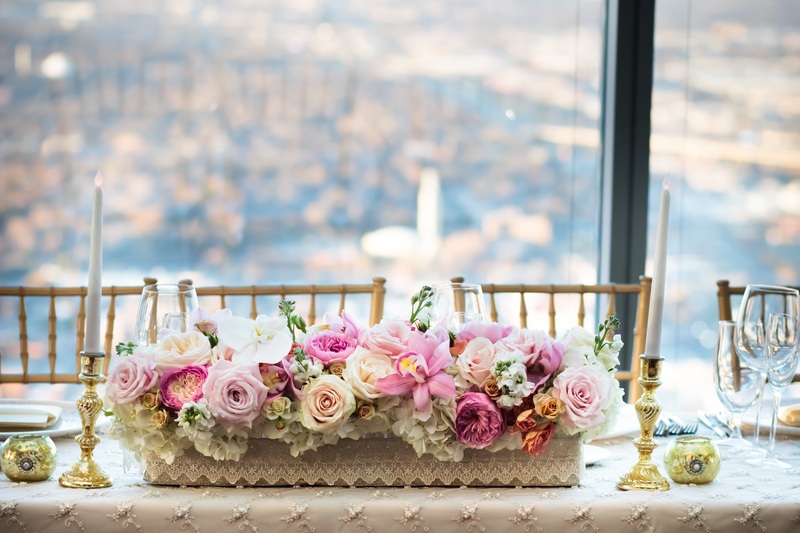 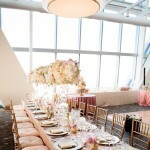 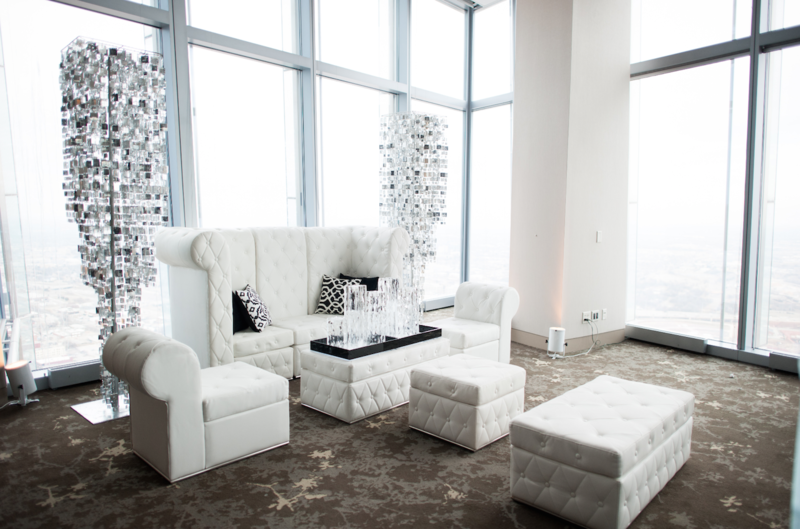 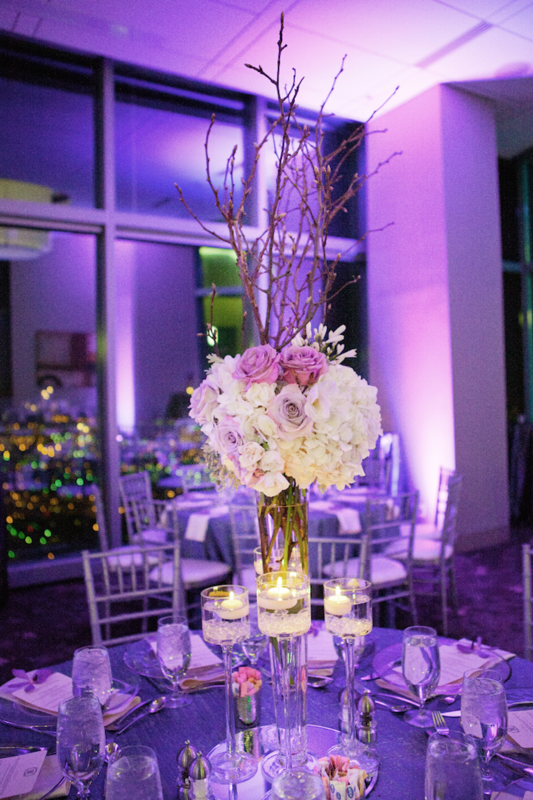 Fall in love with our contemporary wedding spaces featuring beautiful downtown Oklahoma City views. 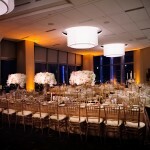 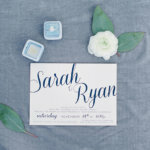 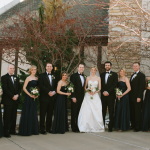 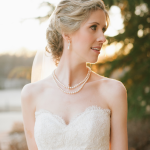 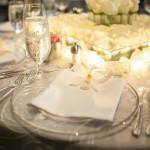 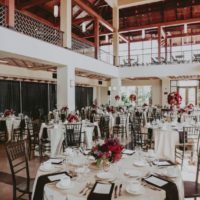 Our dedicated staff ready make sure your day is everything you have dreamed of. 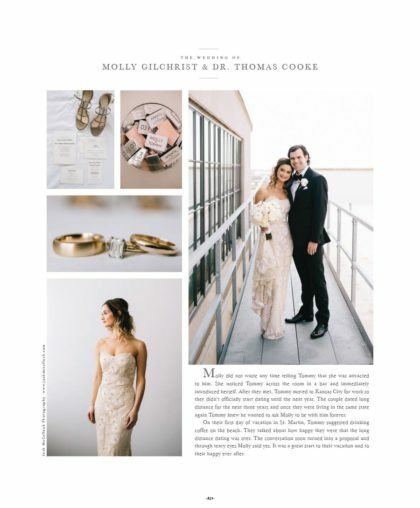 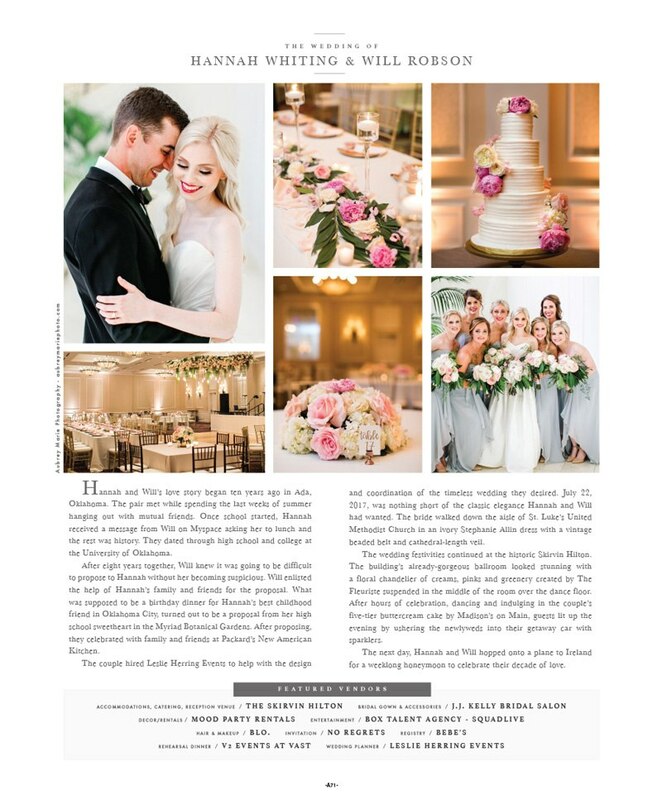 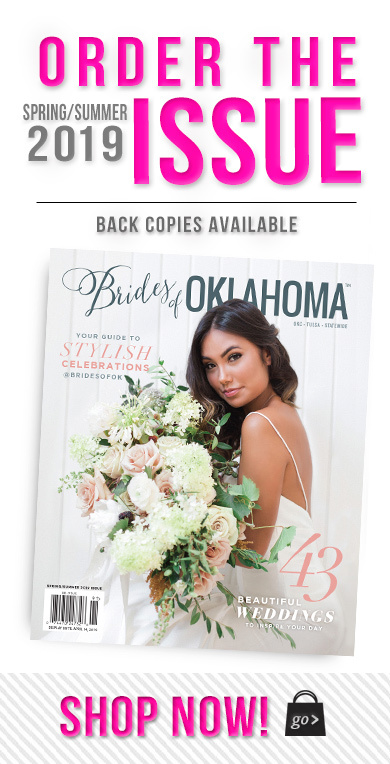 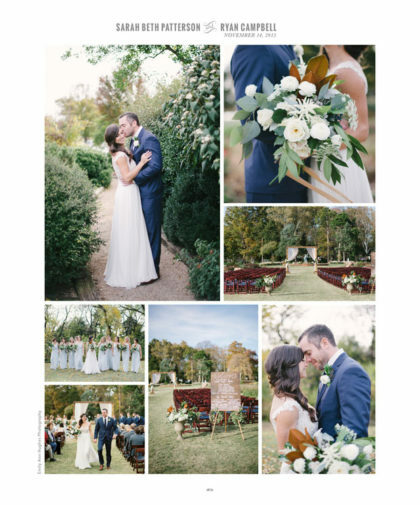 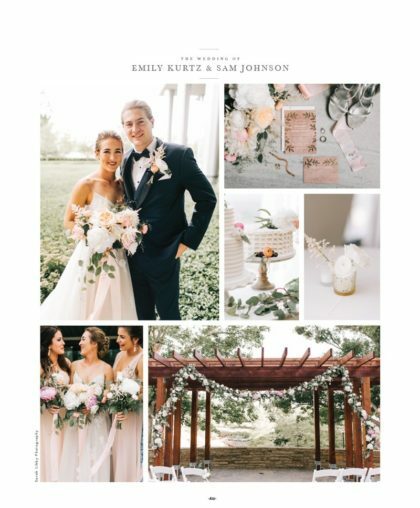 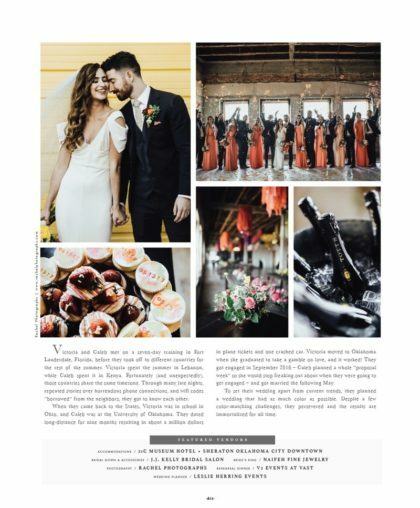 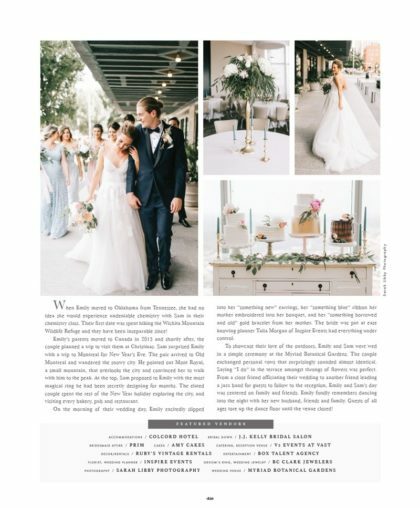 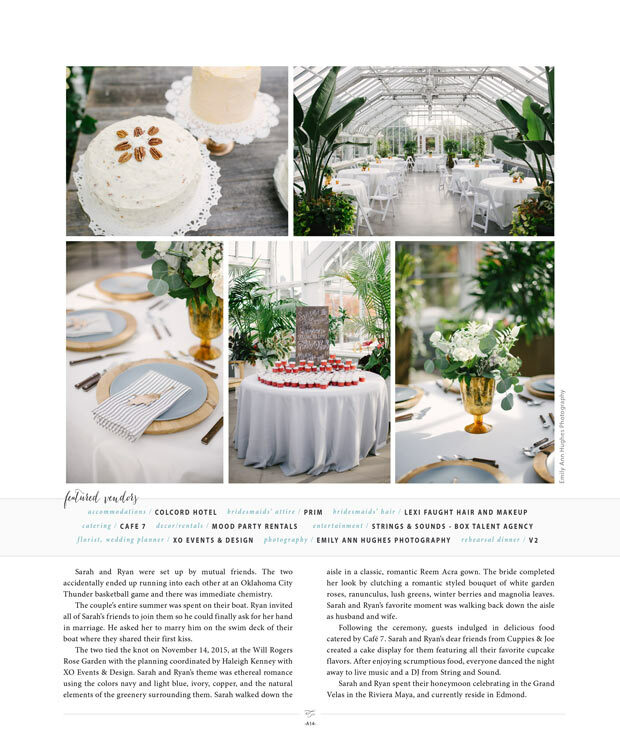 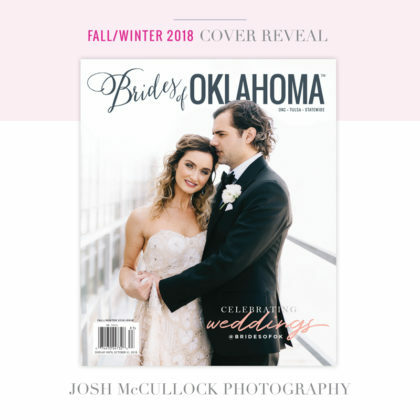 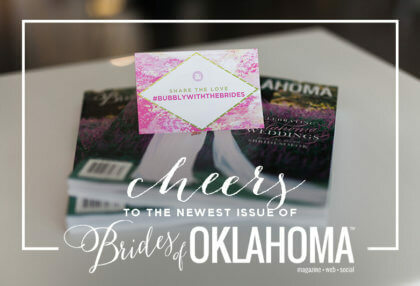 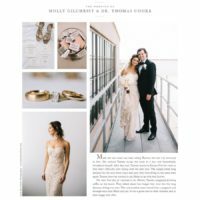 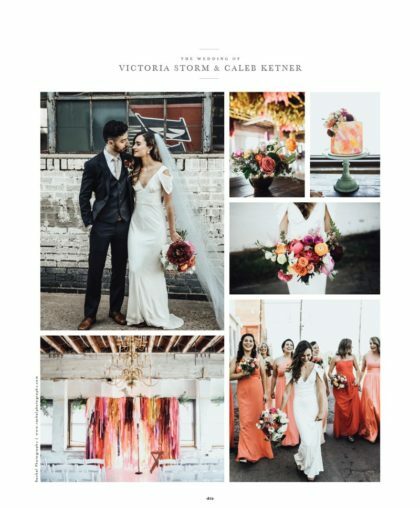 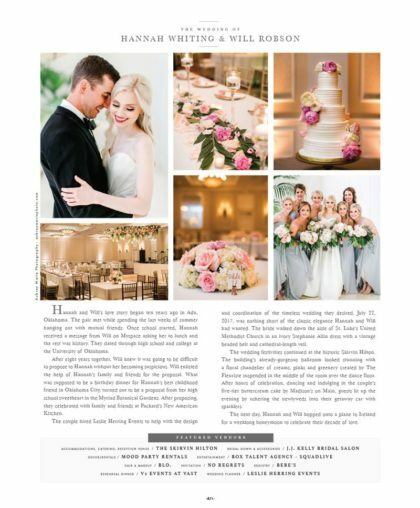 Brides of Oklahoma Fall/Winter 2018 Cover Revealed!